In simple terms, glycemic index is a system that measures carbohydrate-containing foods and their impact on our blood sugar. It compares the foods to a reference food — either glucose or white bread — and ranks them on a scale from 1 to 100. The higher the GI, the greater its impact on raising blood sugar. 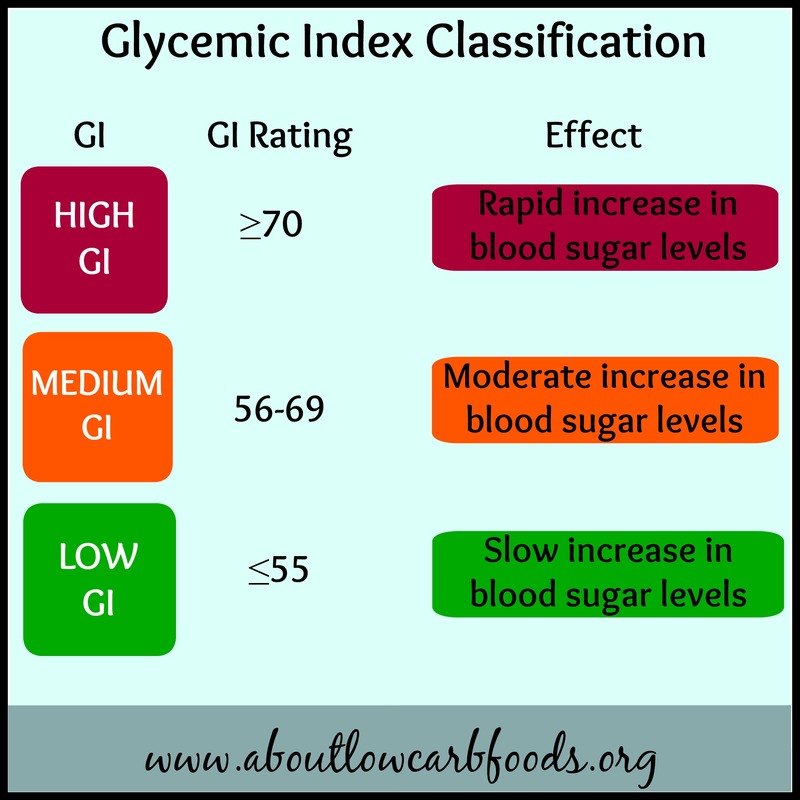 Since the GI measures how fast the body converts carbohydrates into glucose and the subsequent rise in blood sugar, then certainly there is a correlation between glycemic index and diabetes. The GI is an important tool employed by diabetics to help them manage their food intake. It can be used along with an individual’s current meal planning system as a guide to choose the proper foods that will keep their blood glucose levels under control. Diabetes, commonly referred to as diabetes mellitus (DM), is a metabolic disease which affects the body’s ability to produce insulin, the body’s ability to properly respond to insulin, or both. This leads to consistently high blood glucose levels. DM is one of the most common disorders affecting more than 25 million Americans today. Glucose is vital to our health. It is an essential source of energy for our cells and an important component of the tissues and muscles. It is also the main source of fuel for the brain. Insulin is a hormone that regulates the amount of glucose circulating in the blood and facilitates the use of glucose by the body for energy. When you have diabetes, insulin function is compromised and so the amount of glucose circulating in your blood is consistently above the normal level. DM can be prevented though, and managed through the foods that we consume every day. 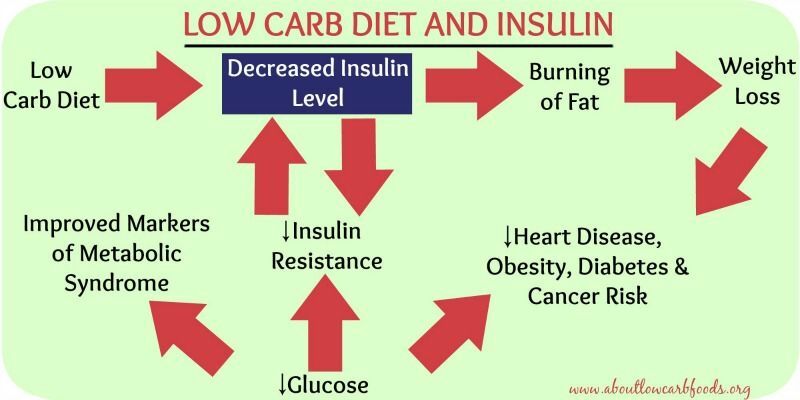 And in this way, glycemic index and diabetes prevention, and glycemic index and diabetes control are all inter-connected. Studies show that the type of carbohydrate and the amount of carbohydrate in food both affect the levels of blood glucose. Research also indicates that the total carb content in the food is a better predictor of blood glucose response than the glycemic index. Since the glycemic index and diabetes type 2 are inter-connected, and the type and amount of carbohydrate can affect blood glucose levels, the glycemic index, along with carb counting, may be used to achieve blood glucose goals for those diabetics who are willing to go the extra mile in managing their food intake. Some individuals with diabetes choose to follow a glycemic index diet, though it may be difficult to do so on your own. This is because labels on packaged foods don’t have the GI ranking on them. Opt for foods rich in fiber, such as legumes, whole grains, some fruits (especially berries) and veggies. Opt for raw or fresh foods as opposed to processed and canned foods. If you’re a diabetic, glycemic index and diabetes prevention and control are additional tools to consider when managing your diet. It’s recommended to talk to a registered dietitian if you want to learn more information. He or she can help you “fine-tune” your diet so as to better manage your condition. 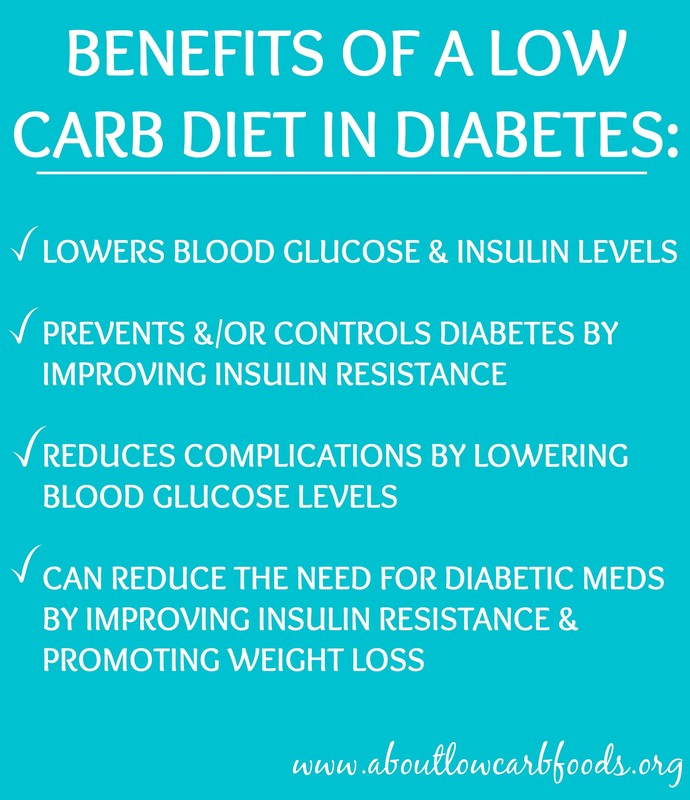 Low Carb Diet and Diabetes — Is A Low Carb Diet Beneficial in Diabetes?